Happy Friday! 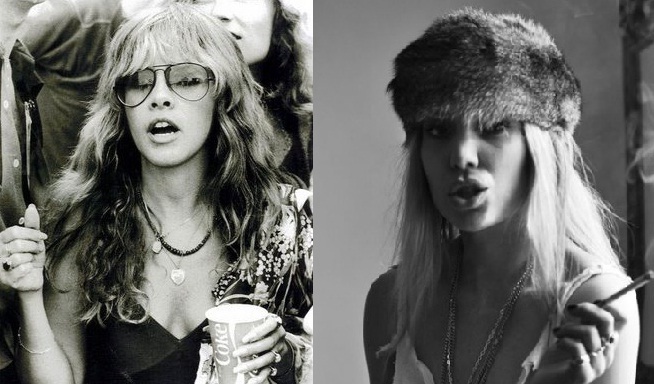 From one dangerously seductive rocker girl's mouth to another, the song "Silver Springs" lives on thanks to the recent Fleetwood Mac tribute album. Drink lots of water, do lots of swimming, stay cool and listen to classic rock like this on the weekend.